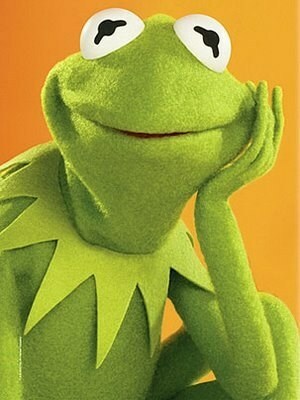 Yall sick of me sending picture messages of kermit or Nah??? You so bougie, messy, petty and childish..
but that's none of my business... where did I put my tea. Y'all niggas have 1 girlfriend 2 thots 5 different baby momma's but just slept in his asswhole lastnight! I heard Virgos do it better. But that's non of my business... Well yes it is I'm a VIRGO! I was trying to figure what was wrong with your face. chris Bosh was you born A T Rex? I've seen some of y'all in real life...you mufuckas should receive a SSI check for being so damn ugly!